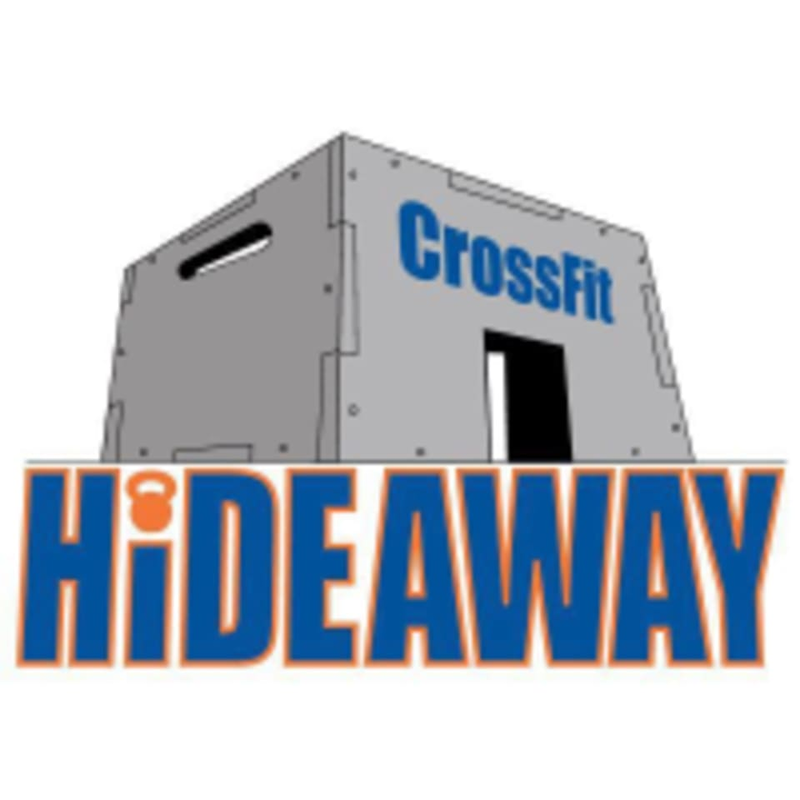 Start taking classes at CrossFit Hideaway and other studios! The mission at CrossFit Hideaway is to change as many lives as possible, starting with yours, by challenging you to be better each and every day. It’s no secret, CrossFit is intended to be hard, but that’s the kind of effort it takes to make long lasting and worthwhile changes. The programming is carefully put together to help you to realize and take charge of your big picture goals, appreciate all the small milestones along the way and realize that fitness is a journey, not a destination.